We talk with Jesse Tabish of Other Lives on the band's third album, Rituals. Read up before you catch them at 3rd and Lindsley tonight. An impression is what one can gather upon introduction and experience, yet it relies on the development of such an expression, becoming something that is formed through repetition of interaction and experience. It does not rely solely on the initial experience, and it demands the continuation of it. 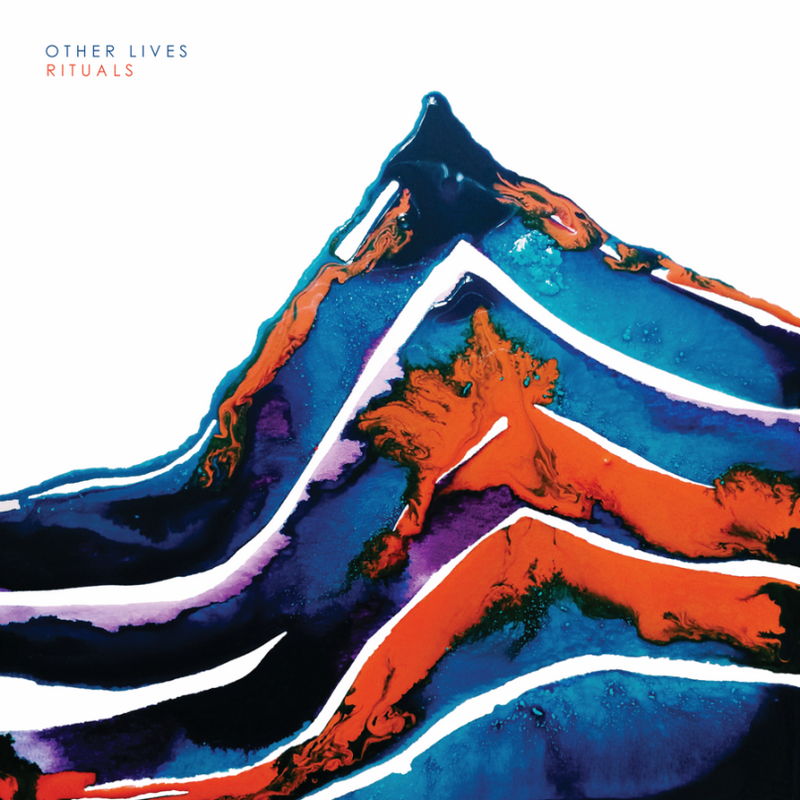 Such is the case with the third album from Other Lives, Rituals, a 14-track spectrum that was refined over 18 months of writing and recording. For those familiar with the two full-lengths that prefaced this anticipated release, it’s a nomadic wandering away from a rooted folk sound and into a much more expansive midland of sounds and lyrics. Jesse Tabish (lead vocals, guitar, piano) gave me a conversational tour of their most recent point of arrival. “We had really wanted to express a larger palette of music with this record. I ended up writing about 60 songs for this record. A lot of those went a lot of different directions, exploring things I haven’t done before. It was about exploring the new realms,” explained Jesse. In comparison to their self-titled debut LP and Tamer Animals, Rituals removes itself from the genre class system and allows the album to be holistically and independently consumed. At first listen, its atmospheric haze blurred my ability to focus on the elemental pieces of each song, all 14 tracks in possession of countless motifs and lyrical layers. “I think that it is a big collage of a lot of sounds and colors and what we are trying to push forward onto unpathed land,” he commented. The self-created adjective assured me that my momentary pause for direction was both understandable and somewhat intentional. From the falsetto and pulsating introduction, “Fair Weather,” to the orchestral swell of the fitting conclusion, “Ritual,” the foreign rotation is both an exposition of the three-piece’s musical precision and the listener’s ability to understand it. The mysticism of the music is fleshed out through the collaborative process of orchestration, a kind of harmonic building that finds Other Lives without a comparison. “I write the songs and bring them to the group. We kind of deconstruct and go from there,” Jesse explained. With Josh Onstott (bass, keys, percussion, backing vocals) and Jonathon Mooney (piano, violin, guitar, percussion) to design and color the base structure of each song, it is apparent that the music critically depends on their craving to expand and synthesize. “We layer to find the essence of the song…those are the things that come out naturally. There is no decision to make it complex or simple,” he said. However, the arrangements are complicated by nature, each song necessitating multiple harmonic lines, rarely allowing a singular voice to be heard at any point on the album. The juxtaposition of sound and silence is what allows each to gain its power and lasting effect, and yet, there is rarely a moment uninhabited by some kind of instrumentation. This continuous swirl of tonality and color and mosaic rhythms creates an entrancing aesthetic, but once you make your way (or push your way) through the soundscape membrane, you arrive in an album of endless listening possibilities facilitated by precision and attention to integral orchestration. “At the core I’m just an Oklahoma kid whose heroes are all classical musicians and composers,” admitted Jesse. He has even admitted that they are “haphazardly trying to write classical music,” a concept that truly is music to my classically trained ears. I felt validated that my immediate parallel to Rituals was the music of Claude Debussy, a composer I later found out was Jesse’s first musical love. “I’m trying to bring pop music, which is what I’m more familiar with as a songwriter, closer to the classical music that I love so much…we’ve been trying to remove the medium of traditional rock elements. And I think on this record we got closer to this ideal of removing the traditional drums, bass, guitar—although there are drums, bass, and guitar all over the record. To make a pop song without those elements is something we’ve been chipping away at,” he continued. There are minimalist qualities to the album, traces of Steve Reich and Phillip Glass, especially in the repetitive structures of the songs. “Reconfiguration” and “Untitled” are two of the more obvious examples that also contribute to the impressionistic landscape of the album, which is what Other Lives created with Rituals. It’s characterized by coloristic opulence, spacious structures and a focus on conveying a mood by means of tonality. Dissected, it is filled with little silence and intricate and moving parts that seamlessly join to create an ethereal atmosphere. And though it lacks the explicit tone poems of Romantic music, it pushes your capacity to experience and makes you want to know, feel and hear more. “I just want people to be patient and listen and hopefully it moves them in a positive way,” urged Jesse. It’s a simple task, for Rituals is soaked in sensuality. It redefines the contemporary standard through strings and percussive instrumentation translated through forward thinking orchestration. And though its harmonic disposition is not the most easily understood, to make its acquaintance is necessary. Bold claim? Well, that’s just my impression of it. 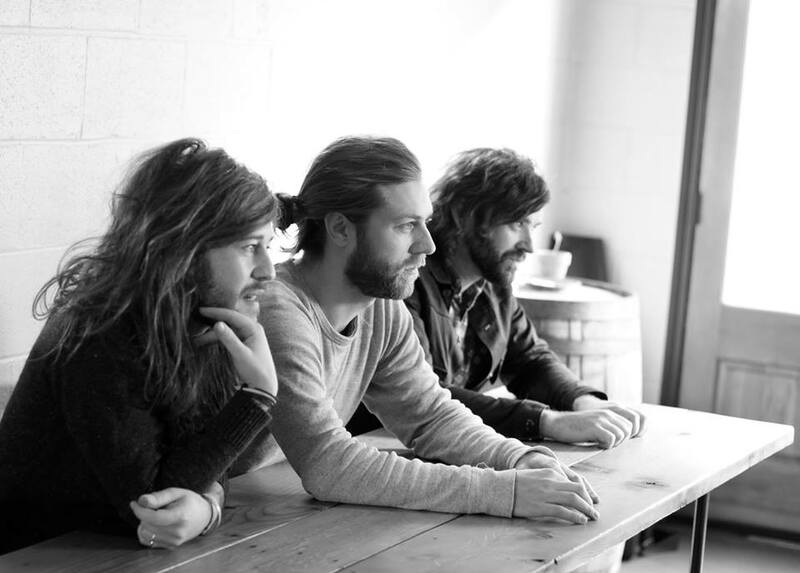 Other Lives will be sharing their Rituals at 3rd and Lindsley tonight.